Looking for a quality finish, attention to detail, assured great customer service and lots of free advice? 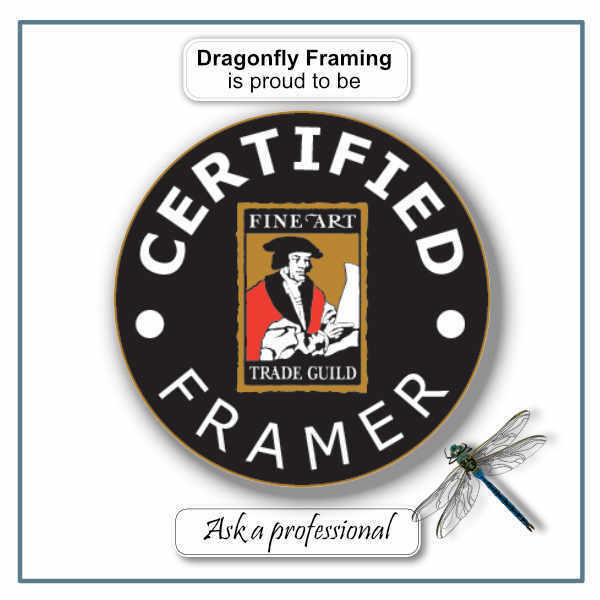 Then Dragonfly Framing offers all of these to their customers and so much more. I undertake many different framing projects both big and small, and aim to achieve a highly aesthetically pleasing result that you, my customer, will be fully satisfied with. As a small independent picture framing studio in Bicester I offer a very personalised, high quality service, I'm passionate about it! Quality underpins everything I do from the best materials to the final presentation of the finished framed masterpiece. 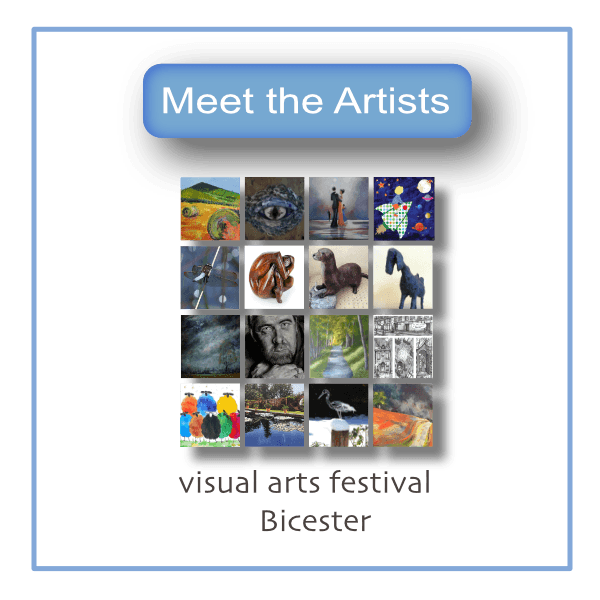 I cater for private clients, artists, photographers and small business owners in north Oxfordshire. I believe that even if what you have framed is of great sentimental value or has a high price tag, I'll treat it with the same respect. Select from a massive range of frames to suit your artwork, décor and taste. The right frame can make the difference between good and great. Preserve Your Treasured Memories - I create box frames to hold your precious memorabilia and preserve them for you and future generations to enjoy. Precision cut mounts using to quality technology from the simplest to more complex designs, on a wide ranging selection of high quality mountboards. Made to measure for your canvas, stretcher bars are cut to order. I continue the process offering additional framing options too. If you have a framed image that needs re-glazing, re-mounting or removal of bugs, I can find a suitable glass or acrylic, cut a suitable mount to the exact size required and fit it for you. We also stock a small selection of bevelled mirrors from 406.4mm x 303.8 mm (16” x 12”) in size that we can frame to suit your interior design.